we are one of the most experienced law firms in the area of litigation in all of the midwest. There are many types of aviation accidents, from non-fatal accidents involving privately owned aircraft to high-profile incidents involving commercial aircraft. Unfortunately, because of the nature of aviation accidents, they often result in catastrophic injuries or wrongful death fatalities. Though not all aviation accidents lead to catastrophic aircraft failures, severe personal injury, or death, all aviation accidents do involve complex and unique issues. Accidents involving commercial, military, and private planes each have different rules and regulations. Plane crash survivors and the surviving family members of plane crash victims have protection under the law. State, Federal, and International laws provide different levels of rights to these individuals. The Federal Aviation Act and Regulations was created in 1958 to establish a set of safety standards for airplanes, including the conduct of pilots, aircraft manufacturing, and flight operation. Plane crash lawsuits must be filed as soon as possible because of the state's statute of limitations. 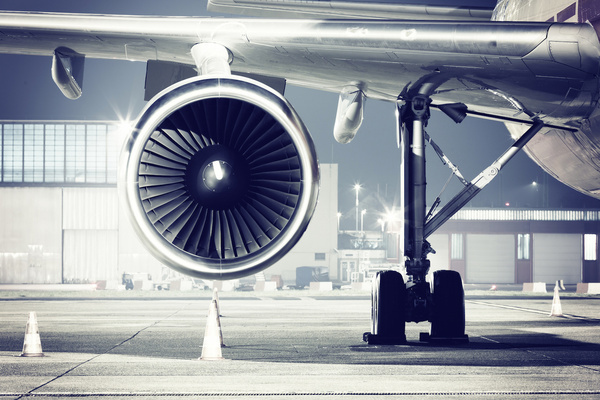 If you have been injured or a loved one has been killed in an aviation accident, an attorney from our firm can help. The skilled attorneys at Johnson Janklow Abdallah, LLP, are knowledgeable in the area of aviation law and can properly guide you through the legal process. If you have been injured or damaged as a result of an aviation accident, call 605-338-4304 and contact one of our attorneys today. There are many types of aviation accidents, from non-fatal accidents involving privately owned aircraft to high-profile incidents.